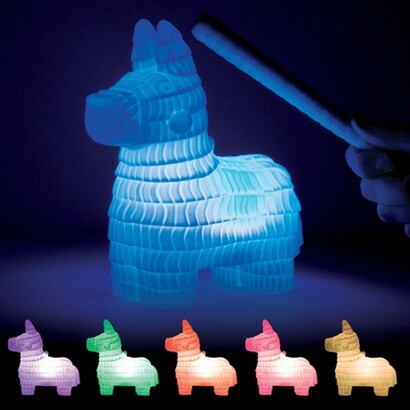 Who needs sweeties inside their pinata when you can have colour change light?! 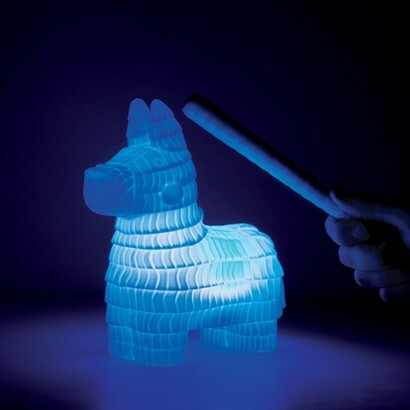 A playful mood light packed with colour change LEDs, tap with the whacking stick to choose a colour mode from your favourite static colour to colour change light! 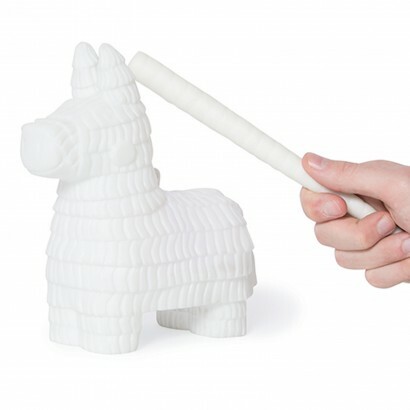 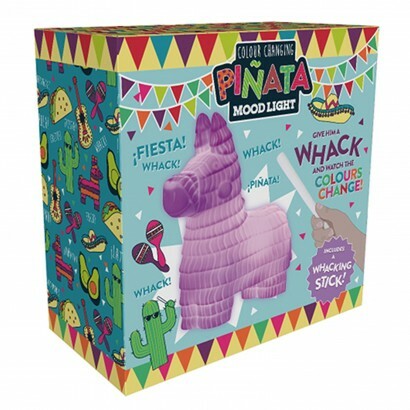 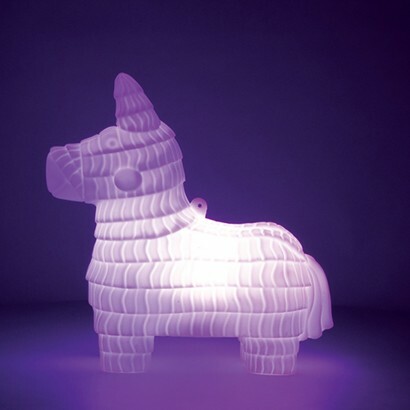 Shaped like a traditional styled donkey pinata, this fun mood light has a hook attachment so that you can hang it up just like the real deal, and battery operated, it can be placed anywhere in your home for stylish colour change light.